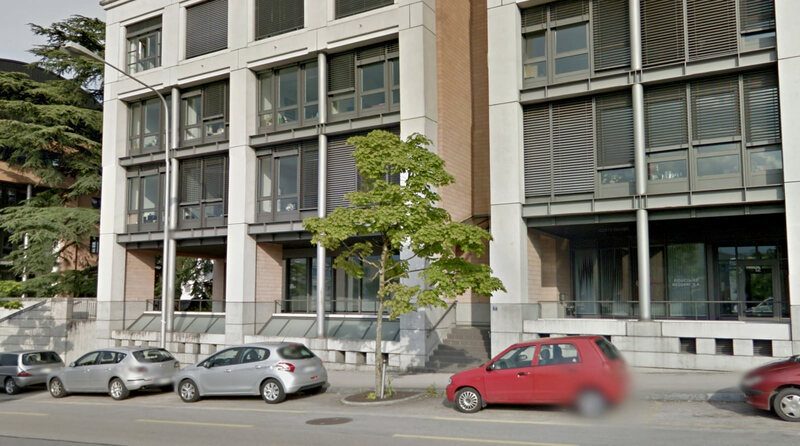 We are located in Nyon which is 20 minutes from Geneva and its airport. Our offices are easily accessible by the train (2 minutes walk) or car. Fiduciairy private parking are available at no charge at the back of the building lake side. Please send us a message, we shall answer you as quickly as possible.